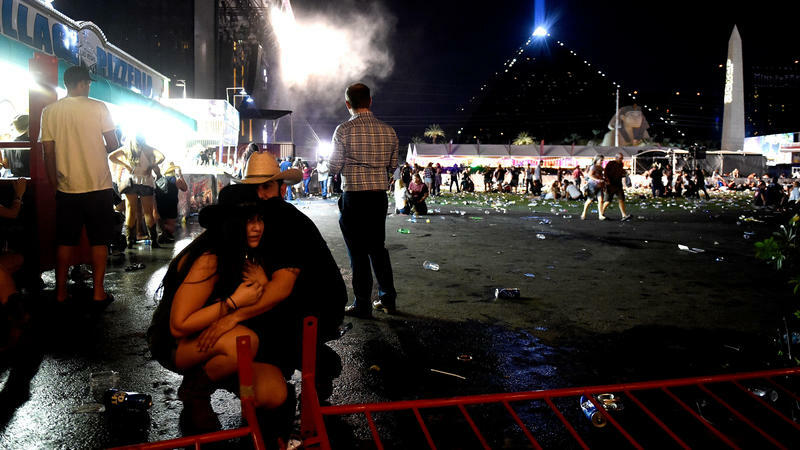 The Las Vegas mass shooting, in which at least 50 people were killed and more than 400 others were wounded, is being described as the deadliest in U.S. history. A gunman on the 32nd floor of the Mandalay Bay Hotel and Casino fired into the crowd of several thousand concertgoers. As news of the shooting spread, political leaders in the Carolinas reacted.